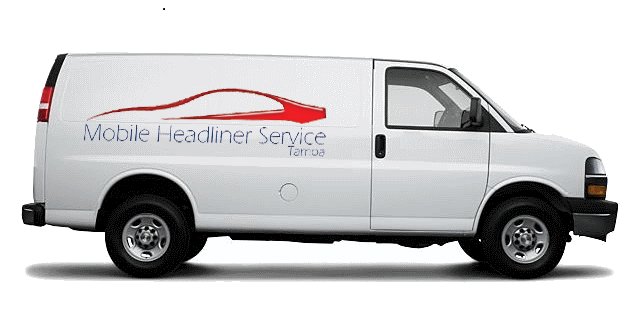 Are you in need of mobile headliner replacement in Miami Dade County? We can come directly to you. The list below is a short list of areas we service. Even if you do not find your location on this list, give us a call and we may still be able to help.